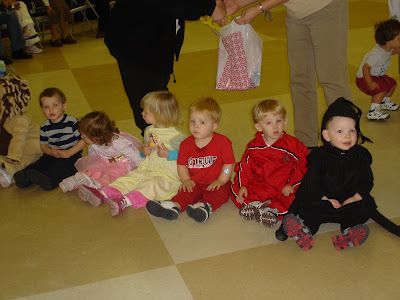 Friday was Purim, a Jewish holiday where you get to dress up as characters. 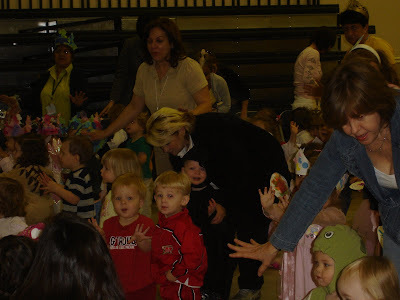 We had a special celebration at school that my mommy and daddy came to with me. 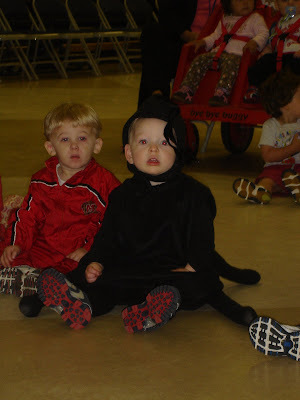 I dressed up as a spider. 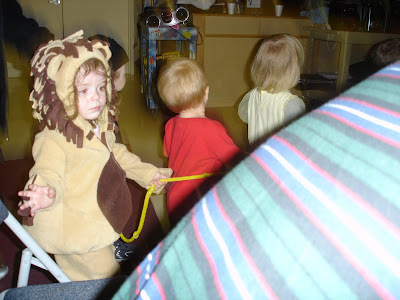 Reilly was a lion. Other kids in the class were princesses. We went to the auditorium and listened to a story and then got to sing and dance. It was fun! You are the cutest spider I've ever seen!